We look forward to welcoming you back in 2019 ready to burn off all that turkey and festive drink! This brand new class will be an invite only class, meaning we can work even more closely with some of our top performing junior, non-carded boxers so that they can progress into the Cheshunt Boxing Club academy with pace. 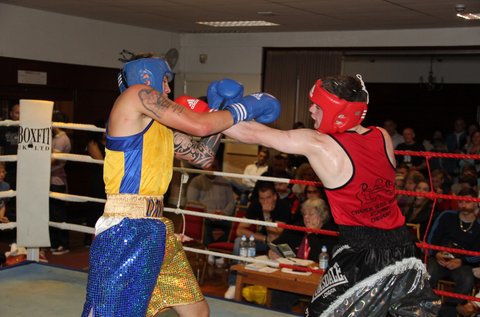 This training session will be ran by former Club Captain, turned Boxing Coach Tony Challis and former Club Boxer and ex Professional Boxer, Jimmy Mcclean. As always, all of our training times can be found on our 'Training Times' page. 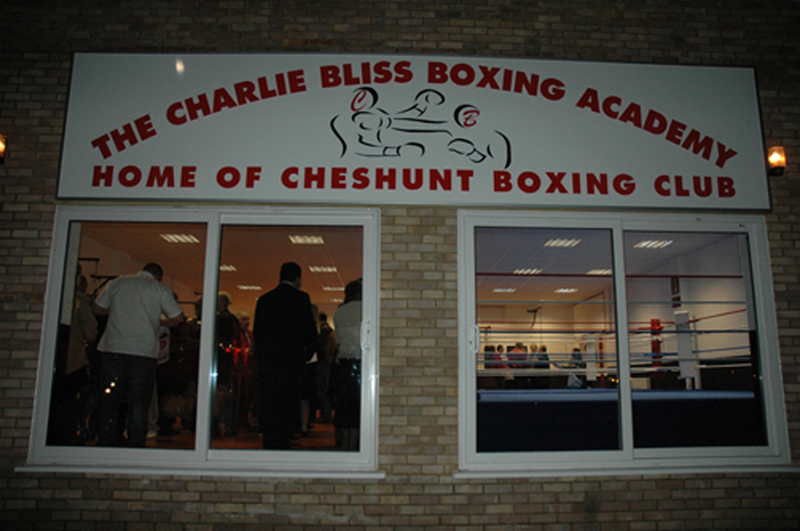 So please, pop down and come and say hello for a chance to catch up with friends while celebrating 46 years of the Charlie Bliss Boxing Academy at Cheshunt ABC. Guests will enjoy a lavish 3 course, waitress served meal which is served at 6.30pm prompt. Doors open at 6pm, with tickets costing £45 per person with tables fitting 10 people comfortably. Spaces are extremely limited and we have had exceptionally high demand already, and as such we have added an extra 2 tables to our evening of boxing. As tickets go extremely fast, we recommend you speak to Head Coach Mark Bliss to arrange tickets ASAP. Contact details can be found by clicking here.